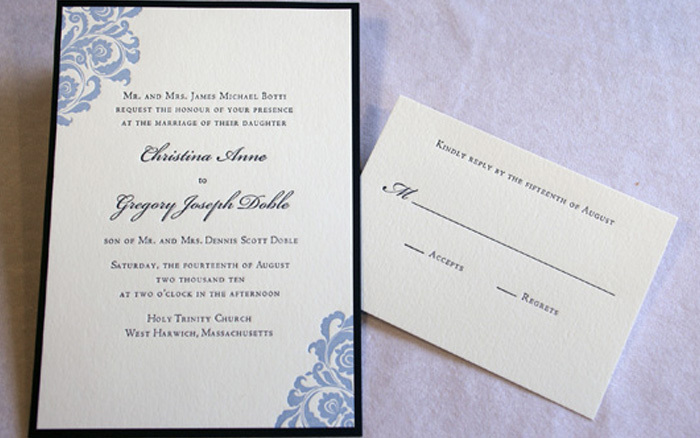 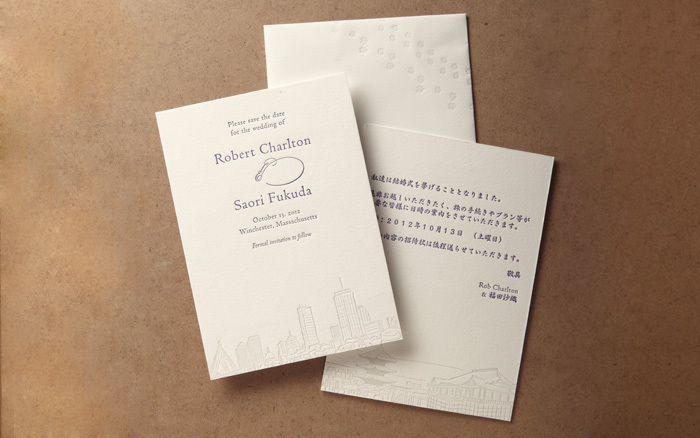 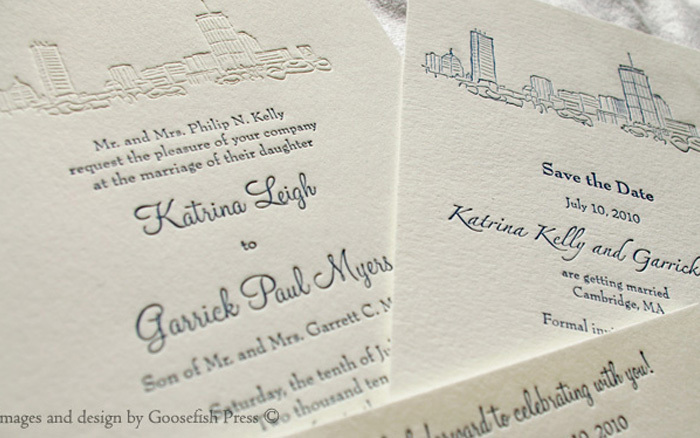 Goosefish Press, Inc.: An award winning letterpress shop in the South End of Boston. 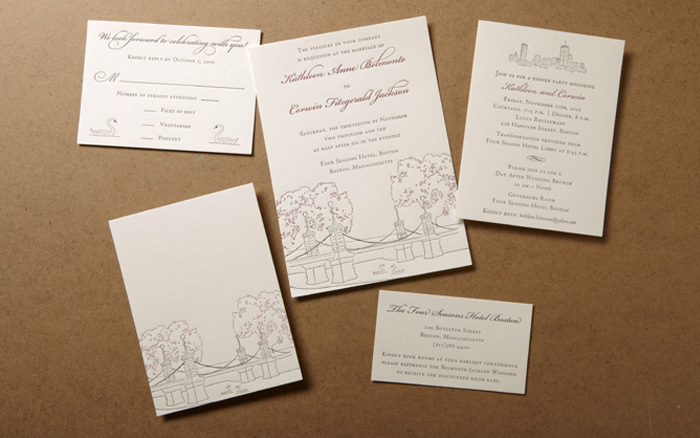 Letterpress printing, wedding invitations, custom design, and fine stationery. 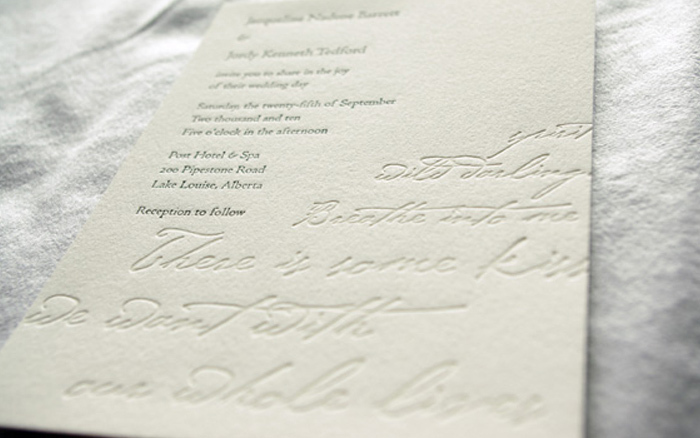 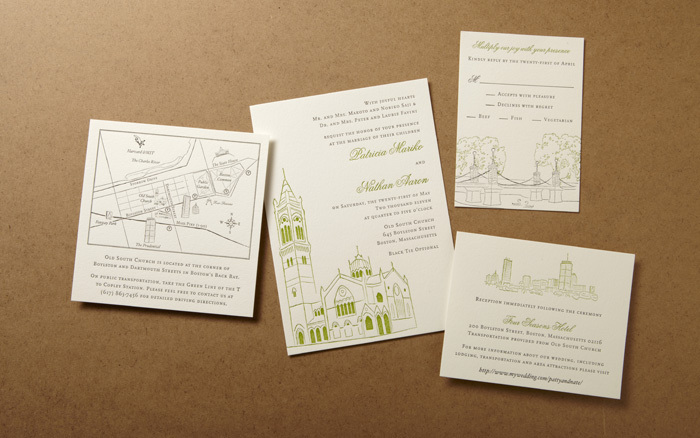 Goosefish Press is an award-winning letterpress studio specializing in custom design and printing of wedding invitations and other stationery. 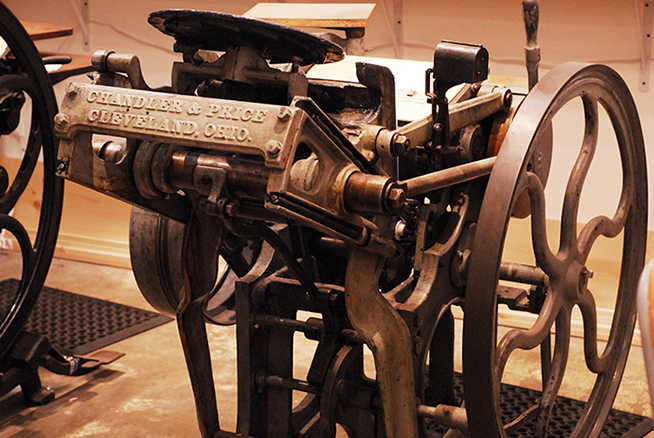 All printing is done in-house of antique letterpress equipment. 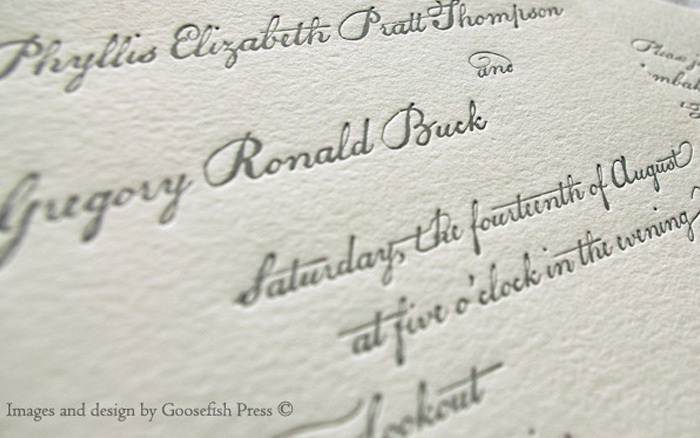 Goosefish Press is open by appointment or chance. 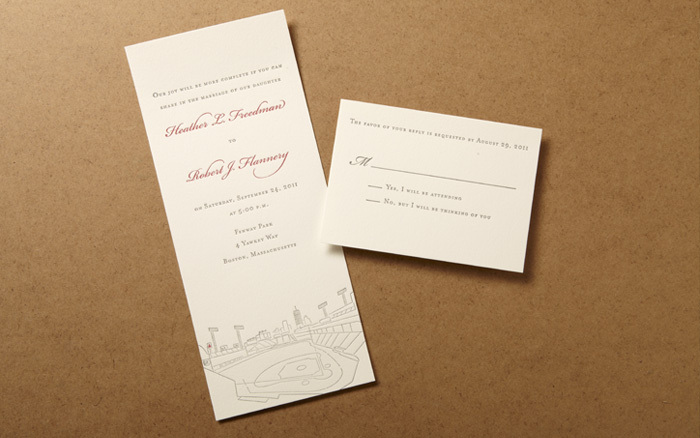 We are in the studio frequently and regularly, however we're not always here, so please call ahead. 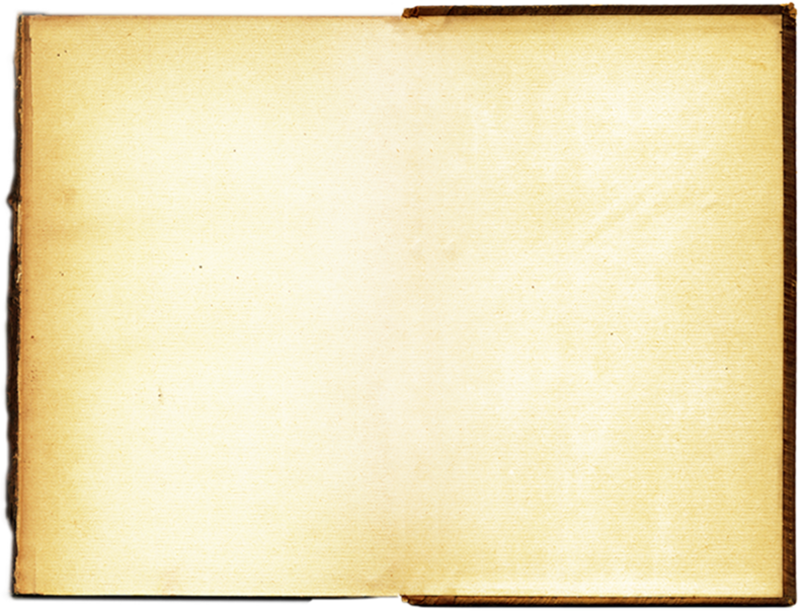 Copyright © 2012 GOOSEFISH PRESS INC. All content & images property of Goosefish Press Inc. | Site Designed + Built by Silvi Naci. 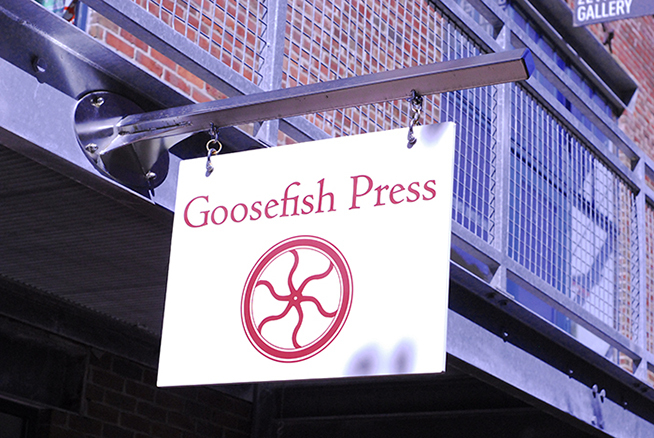 Thank you for visiting Goosefish Press.